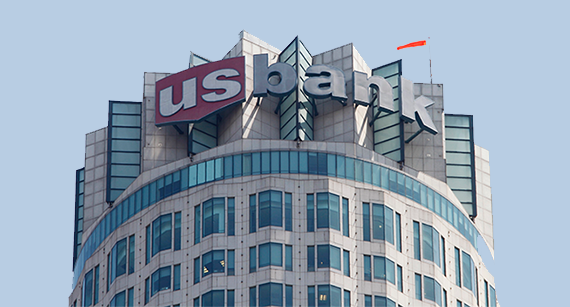 You can find us in the US Bank Tower, downtown Los Angeles, CA. Please call us at (213) 223-2248 to schedule an appointment. Please park at the library at 524 S. Flower St., Los Angeles, CA.